INTERNeX New Zealand: Looking for a Kiwi bird? If you’ve been to New Zealand, there a lot of things you must have seen before you leave. One thing of that is an Kiwi. And then I don’t mean residents of New Zealand, but the birds! They actually are really hard to find, because they only come out of there holes in the night. So if you spot one in the night in the wild, you are really lucky! If you don’t want to spend your time on waiting for an Kiwi bird in the night, you also can go to the Auckland Zoo. It is a fun place to go and see in Kiwi bird. But there are a plenty of other animals you can see there. A few weeks ago they had a new baby giraffe and she is already outsight so you can see here at the moment in the zoo, we also saw here:) What else did we saw in the zoo, elephants, lions, birds, monkeys, red pandas, rhinos and more and more animals. It is a pretty big zoo. You can walk there for three/four hours. 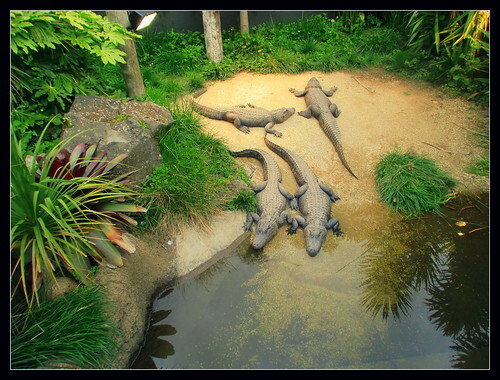 They also have some special shows, were they will show you how to feed the animals. We saw a show were a lion was eating his dinner, it was pretty cool to see that. You could almost touch him. It is easy to come to the zoo. You can leave from the big bust stop close to the harbour. Just ask at the bus driver if the bus goes to the zoo, plenty of them does, so you never have to wait long. If you be there don’t forget to taste an ice-cream, because I can tell from my own experience they are really good! This entry was posted in Uncategorized, What to do on the weekend and tagged auckland, kiwi, new zealand, zoo on September 11, 2013 by INTERNeX New Zealand. Beat the egg whites and sugar for around 10-15 minutes until they become thick and glossy. Mix the vinegar, vanilla and cornstarch together in a separate bowl. Add this mixture to the meringue (egg and sugar mixture). Beat on high speed for approximately 5 minutes. Line an oven tray with baking paper. Place the mixture in a circle shape on the tray, making the shape as even as possible. Place the Pavlova into the oven and immediately turn the temperature down to 100 degrees. Turn off the oven and open the door slightly to leave the Pavlova in the oven to cool. Once it has cooled, place on a serving plate and decorate with cream and fresh fruit. This entry was posted in INTERNeX, Uncategorized and tagged Baking, kiwi, Pavlova on November 27, 2012 by INTERNeX New Zealand. Have you seen the amazing picture of Marie-Coralie last week? Maybe you have a similar one that could be the winning photo for some Rugby tickets. So heres the new chance for you. Send us your favourite picture of New Zealand until Wednesday, 15th of June next week and hopefully you are the next lucky person enjoying a typical Kiwi evening at the Eden Park. The game will be on Friday, 17th of June at 7:35 pm at Eden Park. So have a look through your pictures and send the best to pr@internexnewzealand.com! Good Luck and have a nice week! This entry was posted in INTERNeX, new zealand, Picture of the Week and tagged auckland, eden park, game, INTERNeX, kiwi, new zealand, photo, picture of the week, rugby, tickets on June 8, 2011 by ixcaroline. 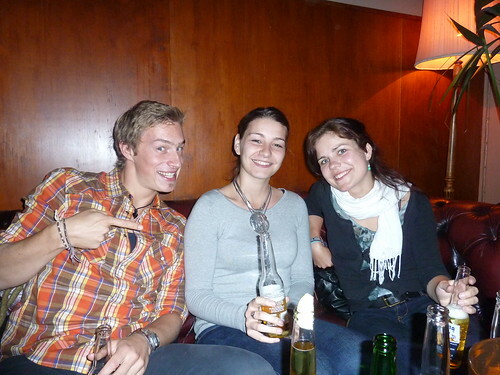 Our picture of this week is from and with Carolin – a participant of the INTERNeX Hospitality program – who left the country on Monday. 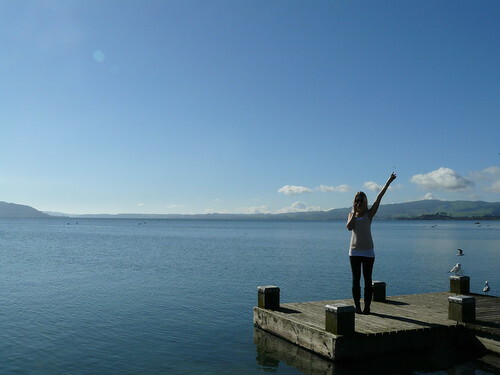 The picture is made at the Rotorua Lake and shows Carolin, how she says goodbye to a great time in New Zealand. We would like to thank her for participating in the program and being a good friend to many people her. We are looking forward to meet her again some day. Have a good time in Fiji and Los Angeles Carolin! So guys, for sure Carolin can’t go to the Rugbygame because she isn’t in New Zealand anymore. Sad for her but another chance for you to get the tickets for the Rugby game next Saturday. So look through your pictures and send us you favorite for the next “Picture of the week” until Thursday, 2nd of June and luckily you can enjoy a real Kiwi-Saturday evening. 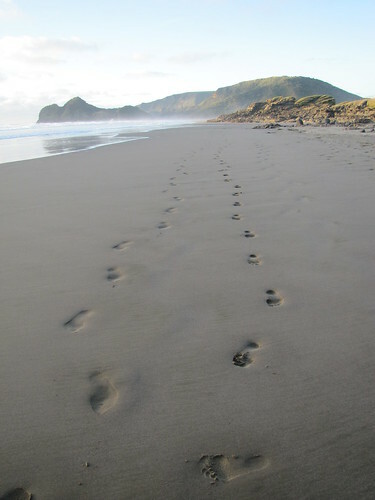 This entry was posted in INTERNeX, new zealand, Picture of the Week and tagged fiji, free, hospitality, INTERNeX, june, kiwi, lake rotorua, los angeles, new zealand, picture, program, rugby, tickets on May 27, 2011 by ixcaroline. The second Pubnight started quietly but that didn’t last too long – We started the crawl again at the Rakinos Bar with 7 people and every new bar we went to this number just seemed to get larger. 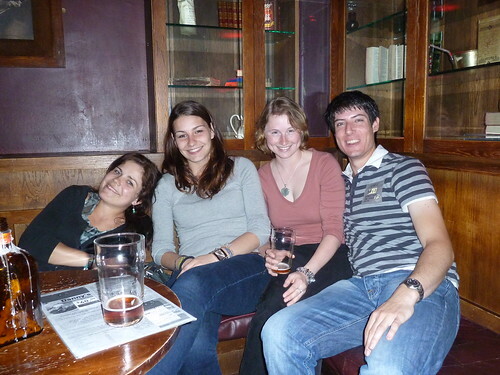 From Rakinos to a bar on Queen Street, then a quick food stop before going to Danny Doolins for some live Irish music it all seemed pretty easy going but then we went onto The Provedore Students Bar where the spirits were running high and the atmosphere with all the students was fantastic. But we had to keep going and went again to the Globe bar where a lot of people were dancing and all the backpackers made it a real party atmosphere. A few people left and a few more joined as we ended up in a gay friendly bar on the K-road, where we finished this pub night in the early hours of this morning…. thanks to everyone involved, another great night out with the INTERNeX interns. So what is your plan this weekend? What about going to the Red Bull Trolley Grand Prix on Sunday for something a bit different. If you are a fan of speed, action and funny activities this event is right you. There will be lots of teams that spend months designing and building a fast and entertaining trolley. The Racing at the third Red Bull Trolley Grand Prix starts at midday in Auckland Domain. Its free to watch, so get your friends together, bring some snacks and maybe a beer and enjoy the creativity, performance and speed of the crazy Kiwi-racing-teams. 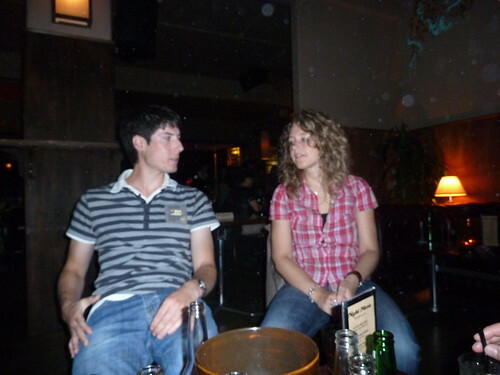 This entry was posted in INTERNeX, Internship, new zealand, PuB NiGHT and tagged dancing, domain, drinks, fun, INTERNeX, kiwi, new zealand, Party, red bull trolley grand prix, speed, weekend on April 8, 2011 by ixcaroline.